others that need similar help. contact us to schedule your SAT session today. 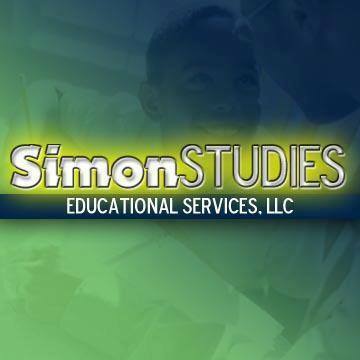 Simon Studies offers GED and Praxis 1 test prep session in thePrince Georges County , MD metro area. We currently conduct 1 on 1 sessions during the traditional school year and expand to classroom sessions during the summer months.